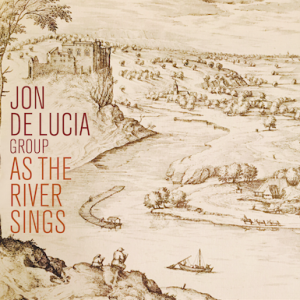 A complete collection of the 11 compositions on Jon De Lucia’s last quartet release, As The River Sings. 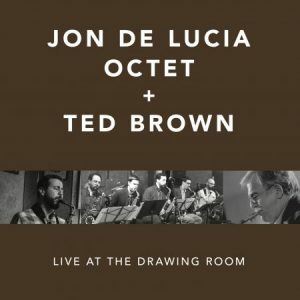 Released on Fresh Sound New Talent, 2017 featuring Greg Ruggiero, Chris Tordini and Tommy Crane. 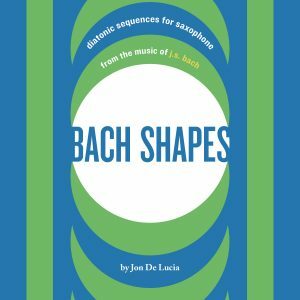 Includes Concert and Eb Transposed lead sheets.